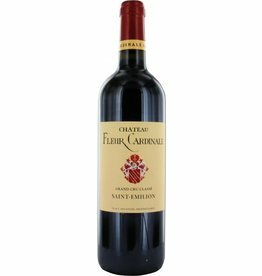 Dense purple color as well as a big, sweet bouquet of smoky barbecue, red and black fruits, and subtle background oak. Rich, full-bodied and textured. Subtle oak intermixed with Asian spice, plum sauce, black cherries and black currants. 80% Merlot and 20% Cabernet Sauvignon. Sweet mulberry, black cherry and cassis fruit intermixed with hints of incense, toast and white chocolate. 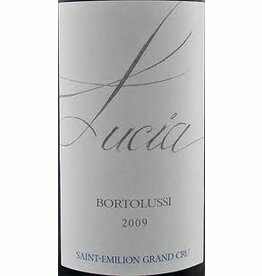 Aromas of creme de cassis, mulberries, licorice, white flowers, forest floor and candied cherries.